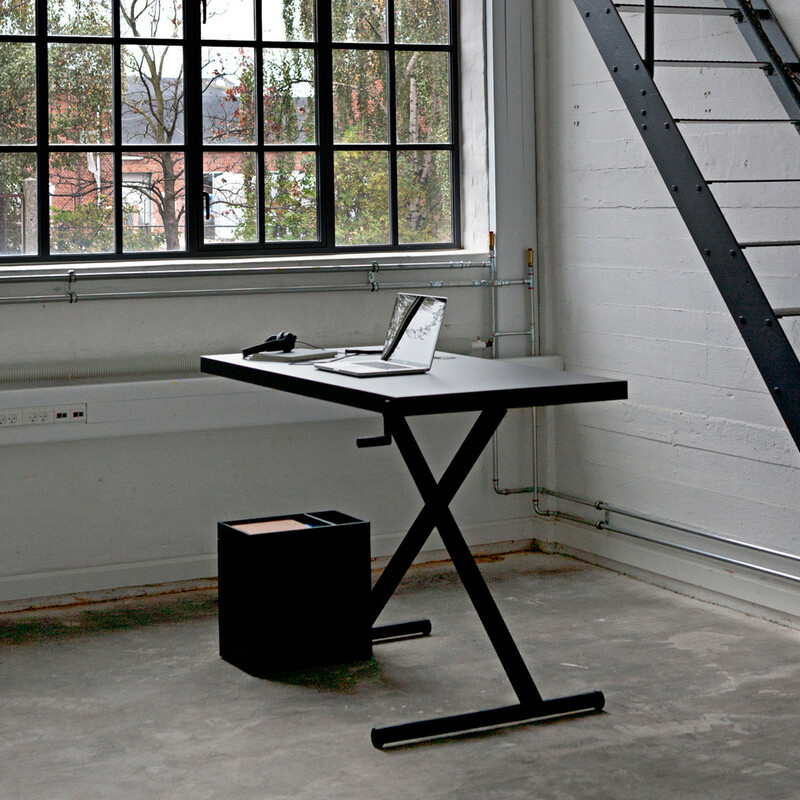 X-Table is a manually operated height adjustable desk. 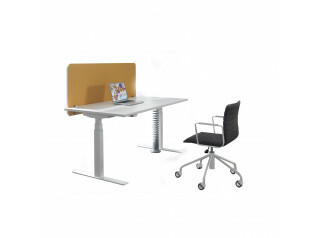 A piece of office furniture machinery that accommodates multiple ergonomic working positions and daily flexibility. 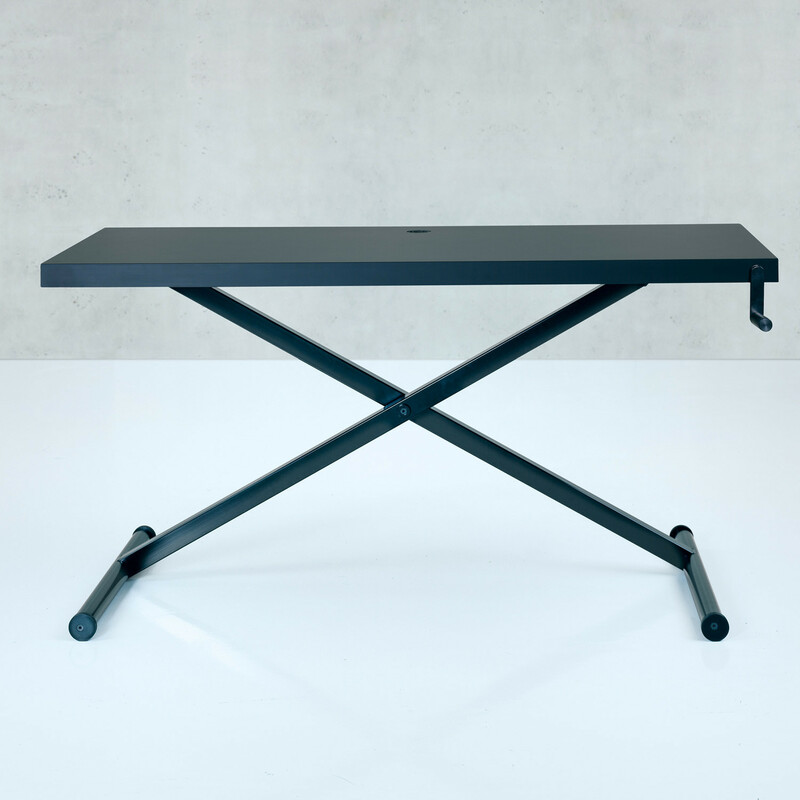 X-table uses manual kinetic power instead of electricity for height adjustments – saves energy and keeps users active. 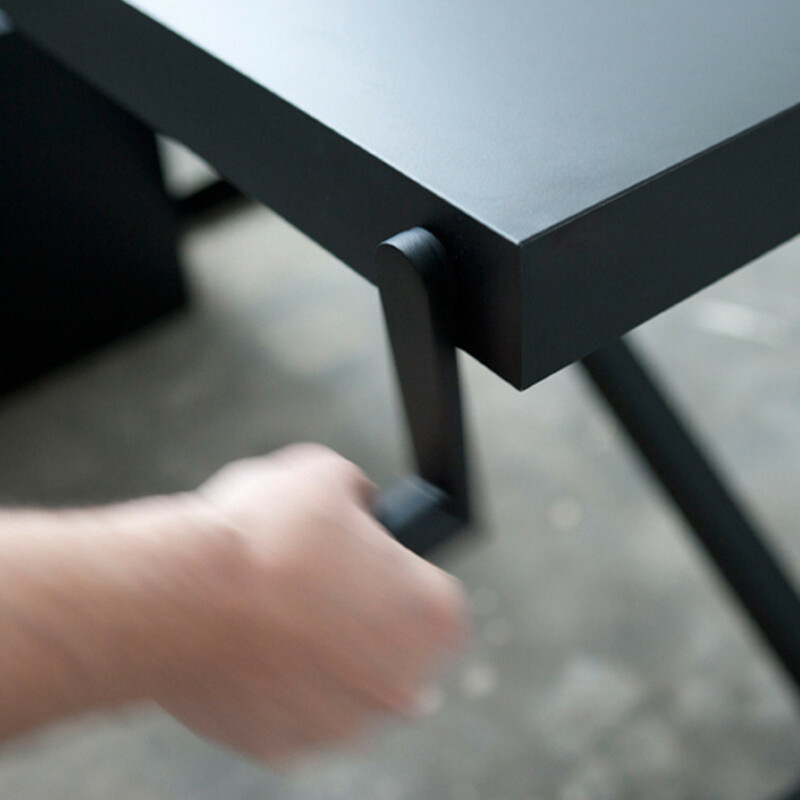 All technical features are seamlessly integrated in the X-table table top. 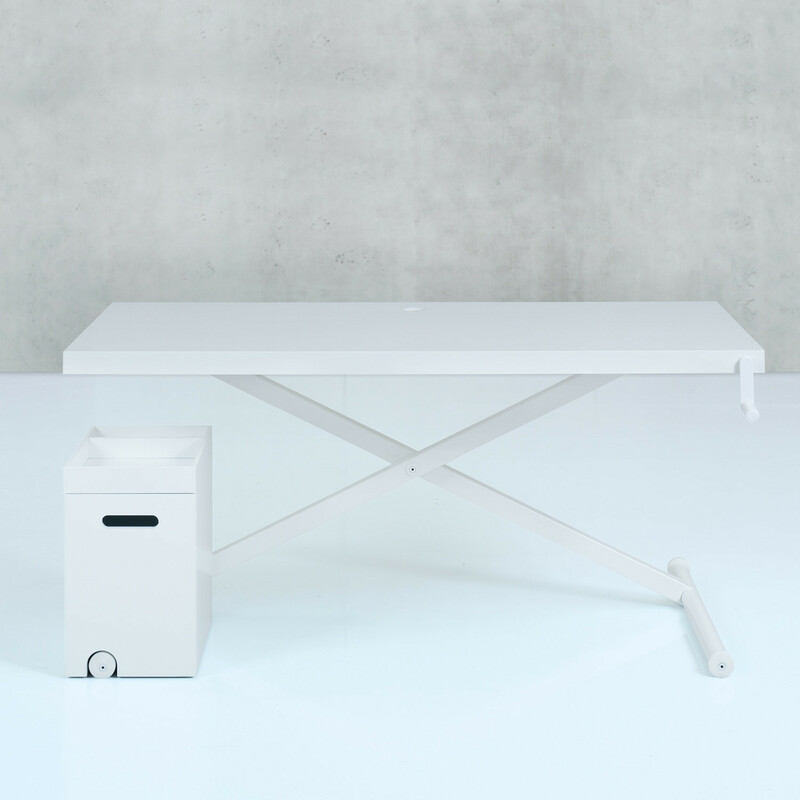 It uses a century old principle known from carjacks, ironing boards and other iconic tools. 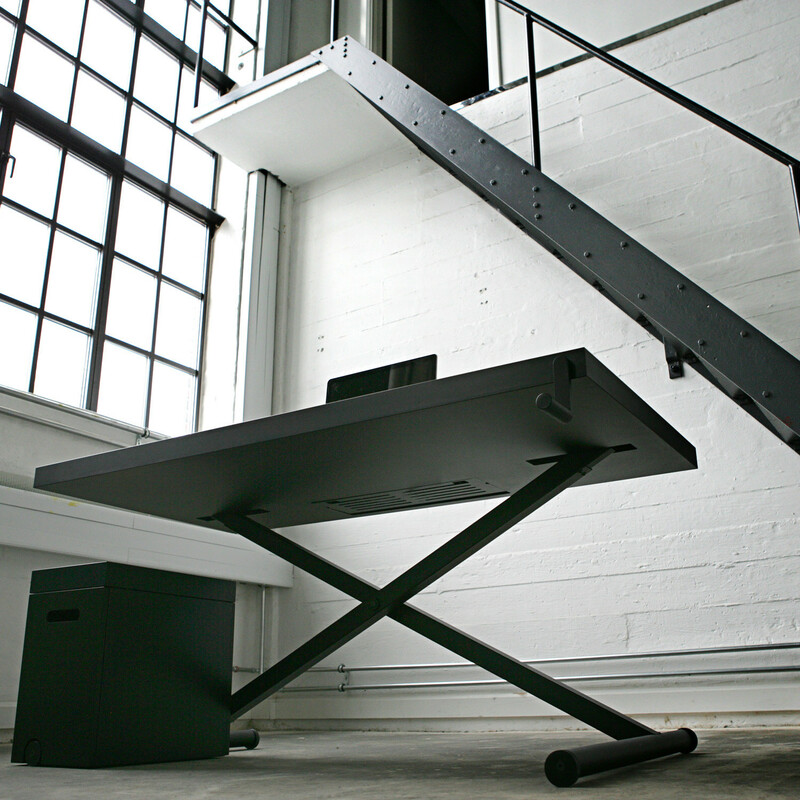 The principle coupled with a desk is a radical redesign of the tired office desk. 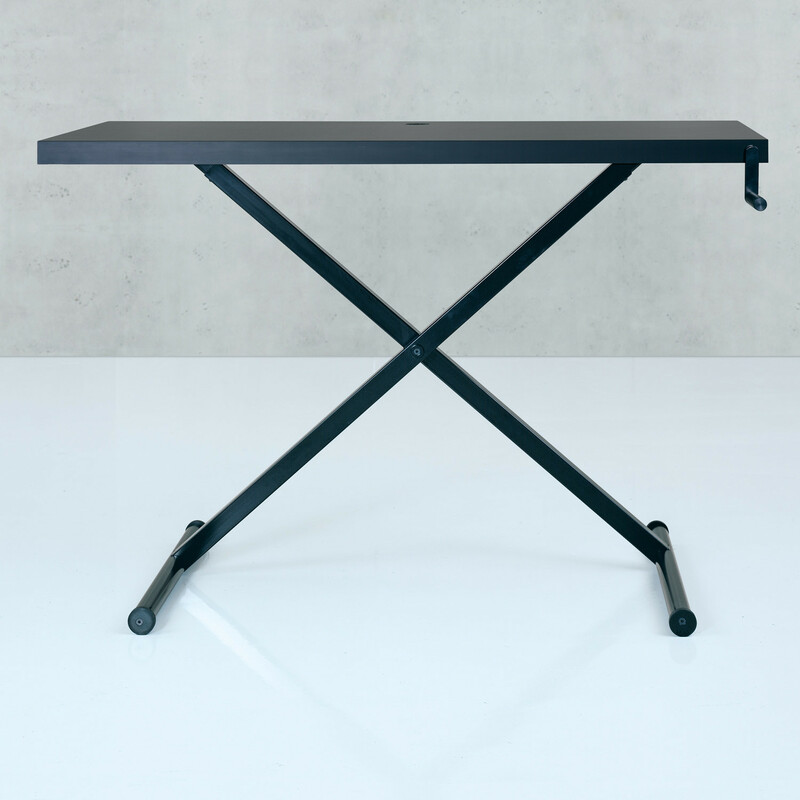 You are requesting a price for the "X-Table Height Adjustable Desk"
To create a new project and add "X-Table Height Adjustable Desk" to it please click the button below. 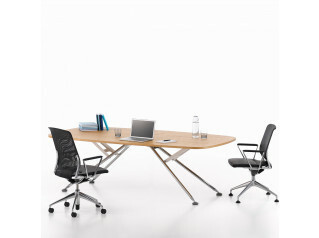 To add "X-Table Height Adjustable Desk" to an existing project please select below.